The 5,280 Free Rides program supports Mayor Hancock’s Mobility Action Plan to reduce single-occupant vehicle trips and increase the percentage of people who commute by bike, foot and transit. Denver has teamed up with B-Cycle in a two-pronged effort to get cars off the road and offer a mode of transportation for underserved communities. 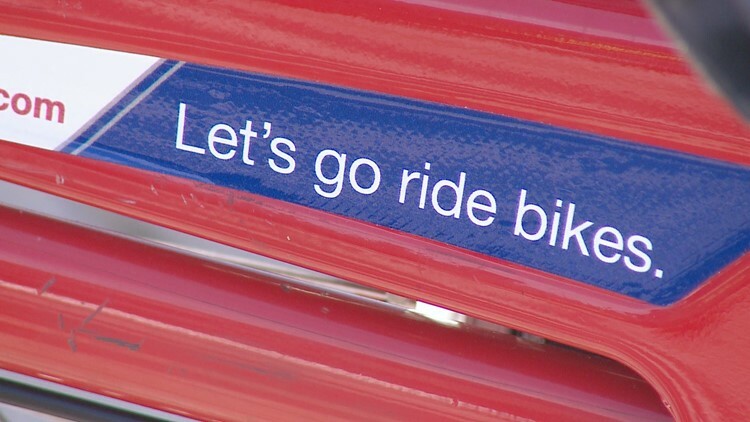 The city announced on Wednesday is making 5,280 B-cycle passes available to Denver residents for free to encourage new riders and increase mobility choices around the city. The passes are good for unlimited 60-minute rides during the 2019 calendar year. DPW and Denver B-cycle assured they will also be making an effort to get these passes into the hands of Denver’s lower-income residents by reaching out to organizations that support underserved communities. The 5,280 Free Rides program supports the city's Mobility Action Plan to reduce single-occupant vehicle trips and increase the percentage of people who commute by bike, foot and transit. The free passes would double the 2,600 Denver residents who currently carry Annual, Annual Plus, Monthly and Flex memberships. Funding for the passes were provided in the mayor’s 2019 Budget. 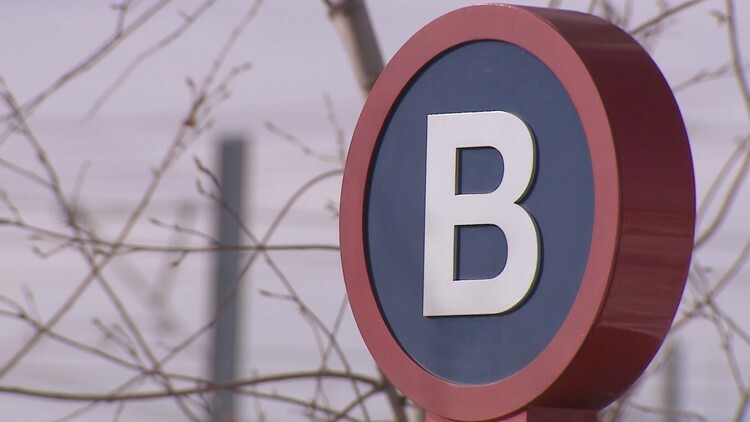 Denver residents can visit B-cycle’s website to claim one of the 5,280 free access passes that will be distributed on a first-come, first-served basis. Individuals will be required to show proof of Denver residency. B-cycle’s 89-station system offers riders more than 700 bicycles from City Park to West Denver, from Cherry Creek to RiNo and The Highlands.